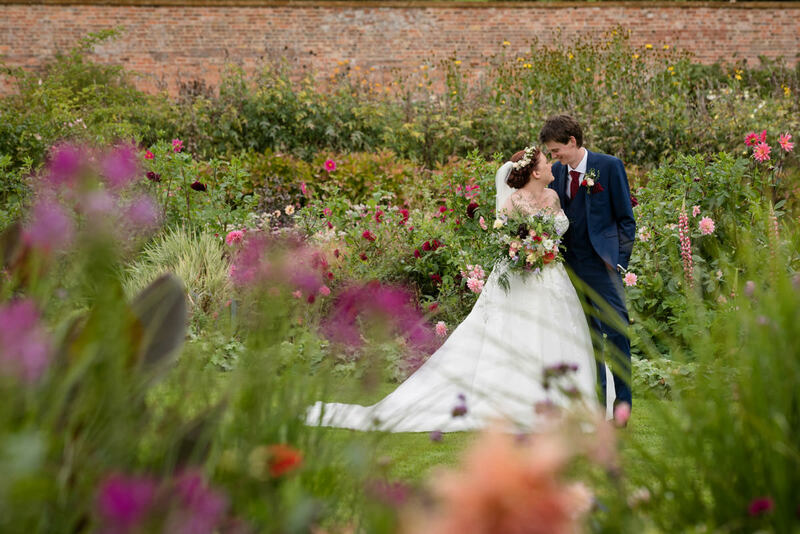 “We knew we wanted Sarah to be our wedding photographer before we even found our venue. Her pictures are stunning. 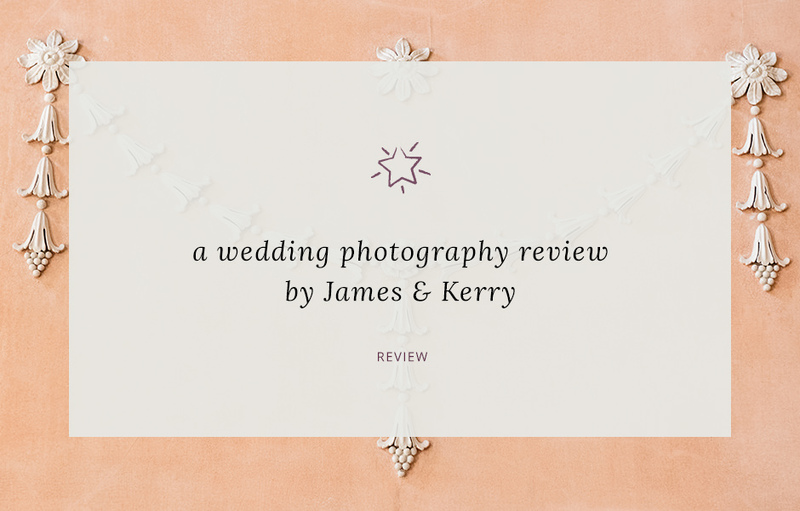 “She took some amazing candid pictures of our guests and of us. She really put us at ease. Both of us were nervous when it came to our pre-wedding shoot but once it started all our fears went and when we saw the pictures we knew straight away we had made the right decision and we knew we wouldn’t worry about the pictures on the big day. “Sarah also made us an album, she talked us through it and always kept in contact to check little details and what we thought.